Feature Reviews of Triple Frontier, US, and Love Death & Robots. 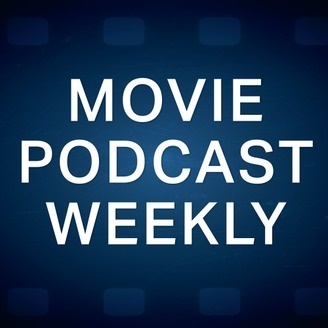 If you’re new to our show… Movie Podcast Weekly typically features four hosts — William , Andy , Karl and GCR — along with frequent guests. We give you our verdicts on at least one new movie release from the current year that’s currently playing in theaters, as well as several mini reviews of whatever we’ve been watching lately. New episodes release every single week! Leave us a voicemail: (801) 382-8789. Leave a comment in the show notes for this episode. DONATE here to facilitate the creation of more Geek content! Hear Josh named as one of the Top 5 Up-and-Coming Directors on The Film Vault Podcast! 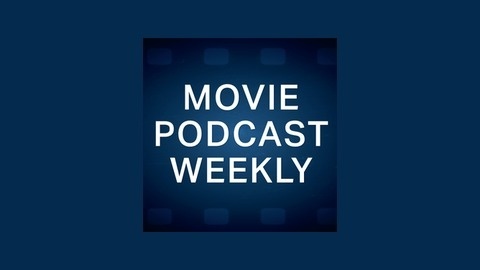 Thanks for listening, and join us again next week for Movie Podcast Weekly. This entry was posted in Podcast Episodes and tagged a film critic, a filmmaker, a geek, a guy named andy, an actor, andy, Apollo 11, bohemian rhapsody, Captain marvel, cinema, film critics, film podcast, film reviews, filmdom, full length movie reviews, geek cast ry, Greta, How to train your dragon, Igniting with my family, jason pyles, karl huddleston, lego, marvel, Mcu, movie ratings, Noresmen, spoilers, William Rowan Jr, written movie reviews by producer. Bookmark the permalink.